¿Qué pasó con la “CH“ y la “LL“? Puedes leer la versión en inglés aquí. Sé que te lo estás preguntando ¿Qué pasó con la “CH“ y la “LL“? Llegó un momento en el que me estaba preguntando si tenía que dibujar una chita y una llama. No me acordaba si la CH y la LL eran parte del abecedario. Tengo recuerdos vagos de repetir A, B, C, CH, D… pero a final de cuentas, ¿qué no la CH es la combinación de la C y la H juntas, y la LL es simplemente la L repetida? Si quieres leer este post en español haz click aquí. 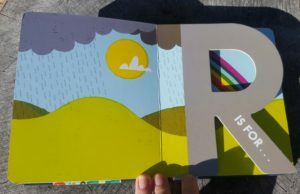 When my daughter turned two, she was given a beautiful alphabet book. 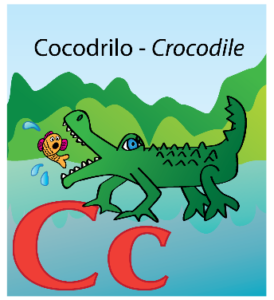 The book is small, for small hands, has die cut letters and bright colours. Until then, I had always translated books on the fly from English to Spanish, but it is not the same to translate a story using the images to translate only a single word. I could not say “G” is for garden but in Spanish it is “J” for jardin. 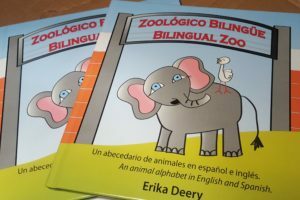 I tried finding alphabet books in English and Spanish, but none of them caught my attention enough to buy. I had to search a bit better. 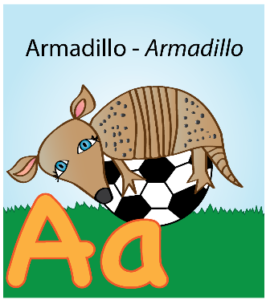 So in the meantime, I created the animal alphabet colouring pages using animals that start with the same letter in both English and Spanish. Then I thought “why not putting these little animals into a book? Maybe, many other bilingual families are having the same problem”. 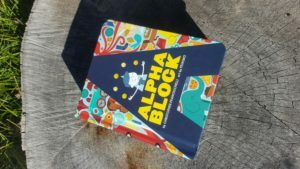 This is how I turned my animal alphabet colouring pages into a book. Just before sending the file to print, and with the help of very good friends, I realised that the book was missing “something”. I realised that if kids where going to enjoy this book, it had to be a bit more fun and not just have the animal sitting there doing nothing. How boring! So, I decided to write ther third Millie book and leave the alphabet book for another time. I have to say that now, I am very happy with the result. I hope this is a book that you and your kids enjoy reading together.